1655 Cherokee Blvd. | Lease Purchase Inc. 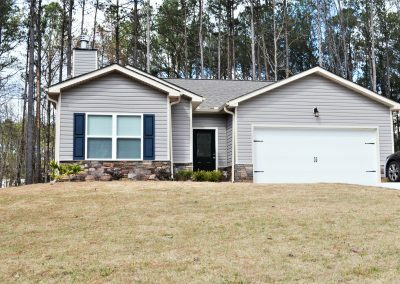 This 1,125 square foot home features a range/oven and dishwasher plus a 1-car garage. No pets allowed. $825 deposit.